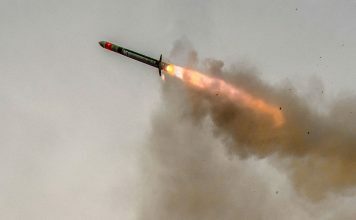 GBU-48 Enhanced Paveway II is a precision guidance kit comprised of a GPS guidance, semi-active laser homing, a wing assembly and control unit strapped on standard Mk-83 aerial bombs, turning them into precision-guided weapons. Photo: Luftwaffe, by Stefan Petersen. 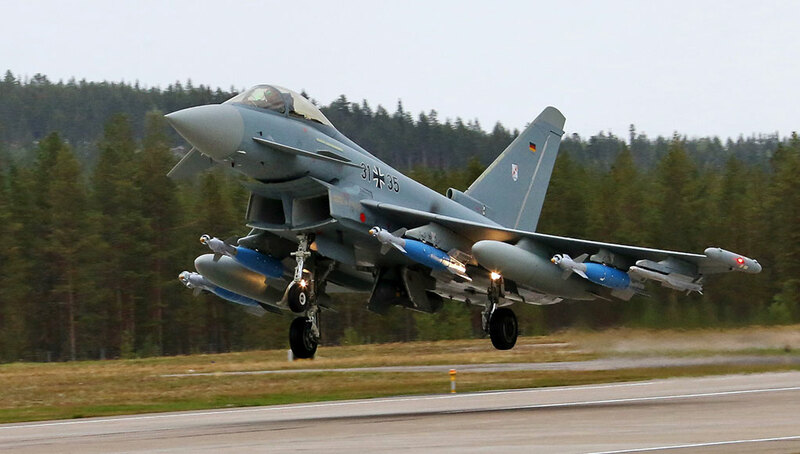 TaktLwG 31 Boelcke, the Luftwaffe’s first operational Eurofighter wing based at Nörvenich Air Force Base, will also be the first unit to deploy the Typhoon fighter jets in the ground attack role, equipped with Enhanced Paveway II guided weapons. 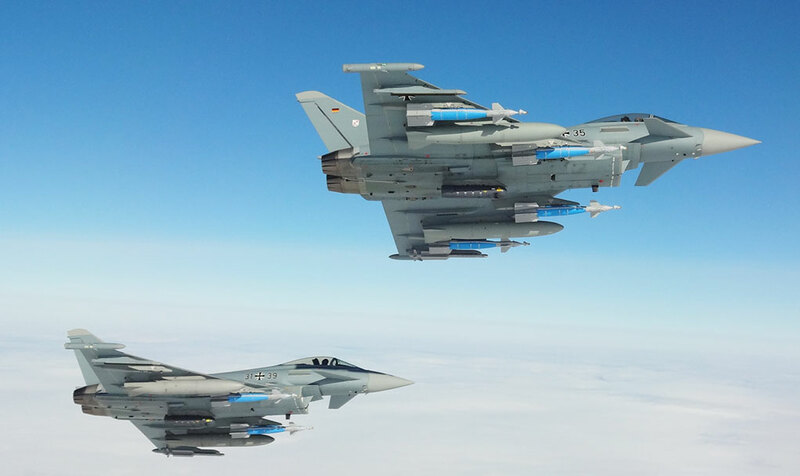 27 of the unit’s 31 Eurofighters are to be equipped with the weapon. Germany currently operates 125 of the 143 Typhoons ordered from the Eurofighter consortium. Until now those fighters were restricted to the air defense role, which they pursued in combat patrols above the Baltic region. 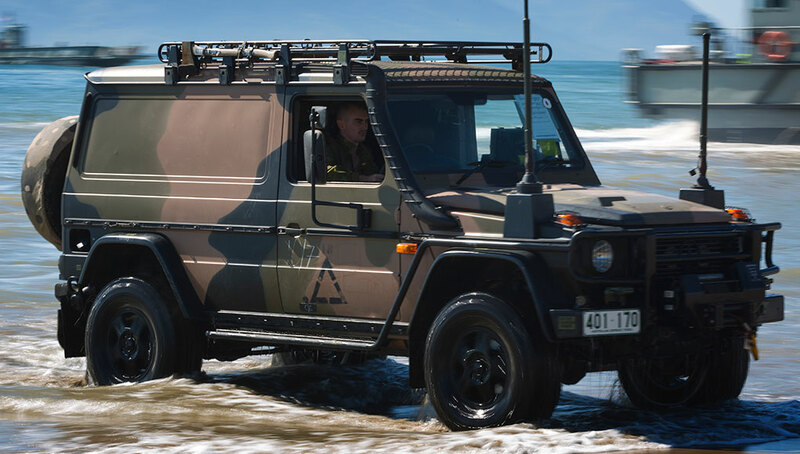 This new capability will be critical for the German deployment in support of NATO’s Very High Readiness Joint Task Force (VJTF). Established in 2014, this is a rapid response task force made of 5,000 troops and backed by support elements from several alliance states, is currently led by the British forces. 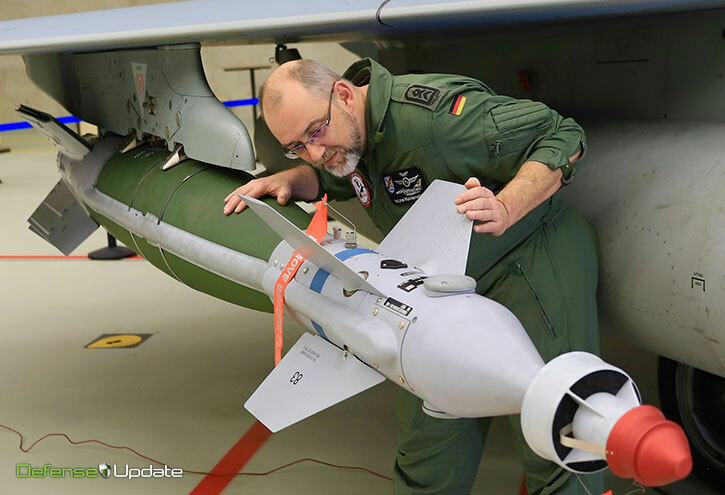 Germany, the Netherlands, and Norway will assume VJTF responsibility in 2019. 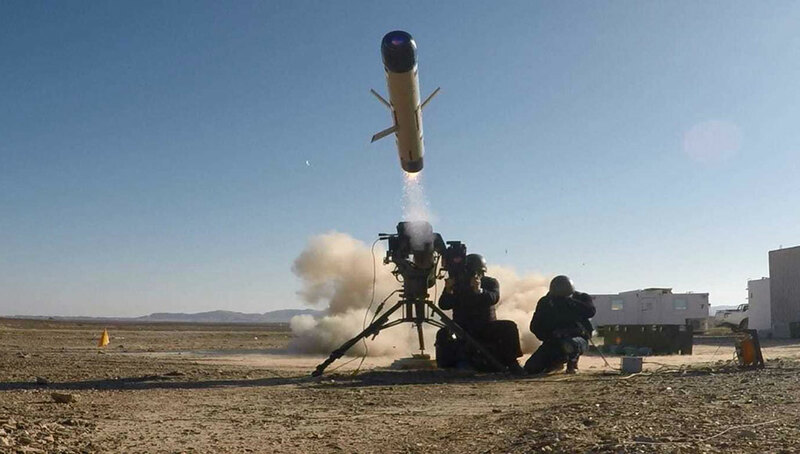 GBU-48 Enhanced Paveway II is a precision guidance kit comprised of a GPS guidance, enabling attack under all weather conditions, and semi-active laser homing, enabling high precision targeting using laser illumination. 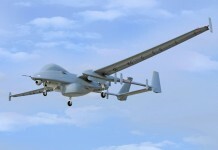 The kit also includes a wing assembly and control unit strapped on standard 1,000 pound Mk-83 aerial bombs, turning them into precision-guided weapons. 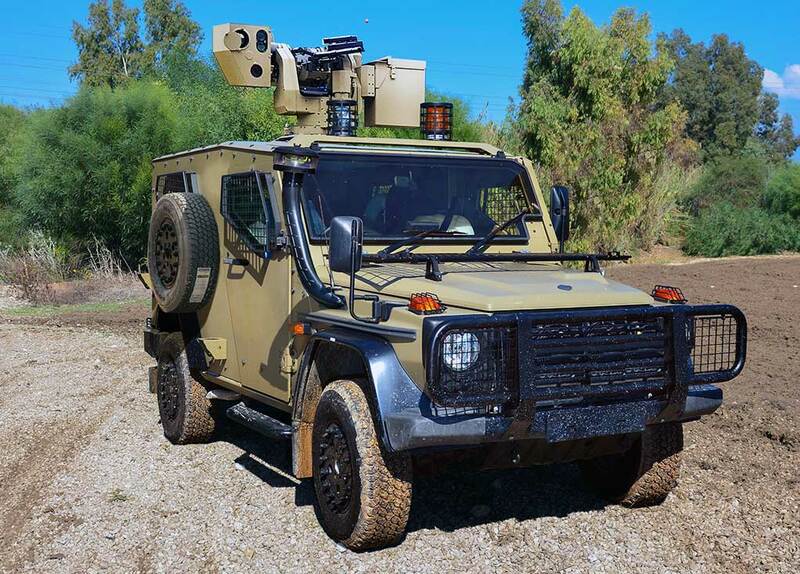 Utilizing different activation fuses, the weapon can be activated by impact, airburst or delay facilitating target penetration and reduce collateral damage.